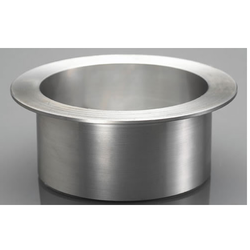 Size/Diameter 1/2 " to 16"
We are indulged in crafting of Stainless Steel Cap & Stub End to serve the functionality to the best. Premium quality raw materials are used to craft these caps and stub ends which add strength and durability to these products. Looking for Cap and Stub End ?